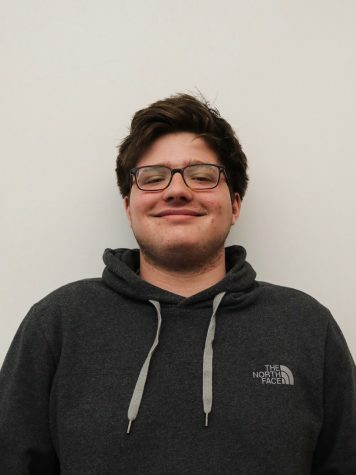 This fine fellow is a senior who has been writing for three years and is now The Beacon’s beloved Managing Editor. Despite losing SGA elections for the 67th time, Ethan’s confidence remains sky high. Recently, a video of Ethan reciting every word on the College Board website and went viral.